Our West branch participates in the construction of Helios Dr. Ing. Horst Schmidt Hospital in Wiesbaden. We have taken over the object supervision and project management for the technical building equipment. 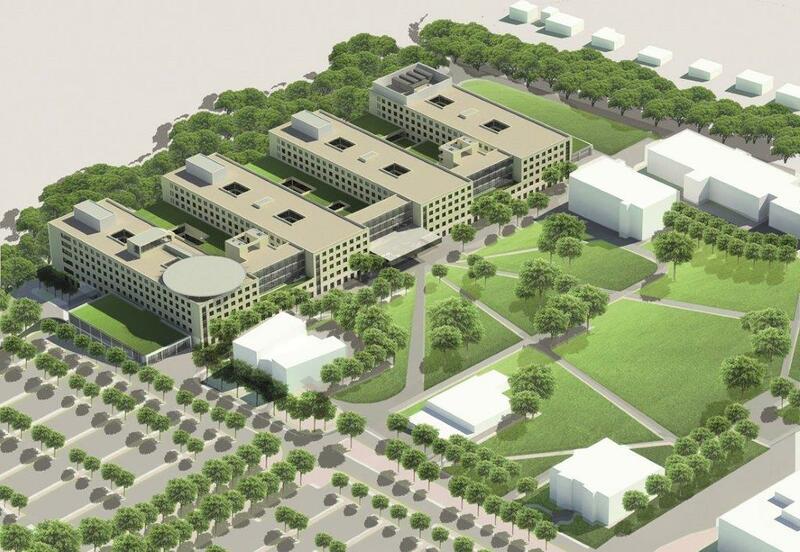 The hospital will be expanded by 4 new building blocks, a development clasp plus a heliport.